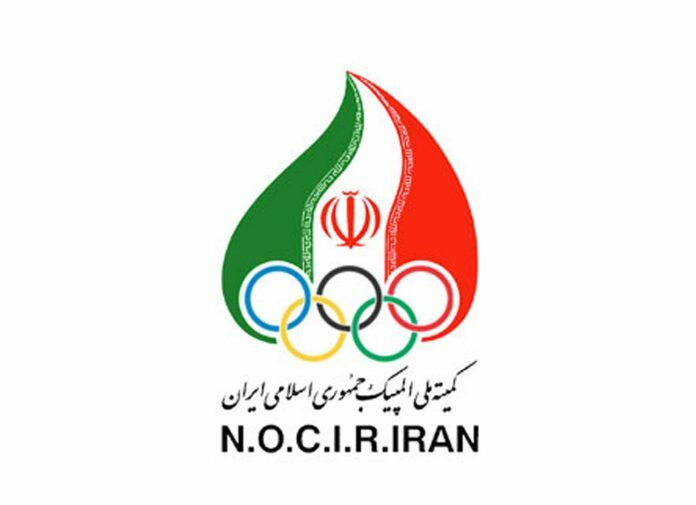 Iran will send a team of seven women to the 2019 Asian Weightlifting Championships, in a sign of a continuing commitment to women’s weightlifting. Although weightlifting is a very popular sport for men in Iran, historically women have not participated in it, being barred from training halls and competitions. Efforts have been made to enable women to lift and compete but the annual Fajr cup, held in Iran, is still a men-only competition. Last year, four Iranian women competed at the Youth Asian Championships – the first time women had represented Iran internationally in weightlifting. While the Olympic qualification chances of these lifters are slim, the fact that Iran is sending a significant women’s contingent to a gold-level qualification event shows that we may see Iran playing a role in international women’s weightlifting in future years.